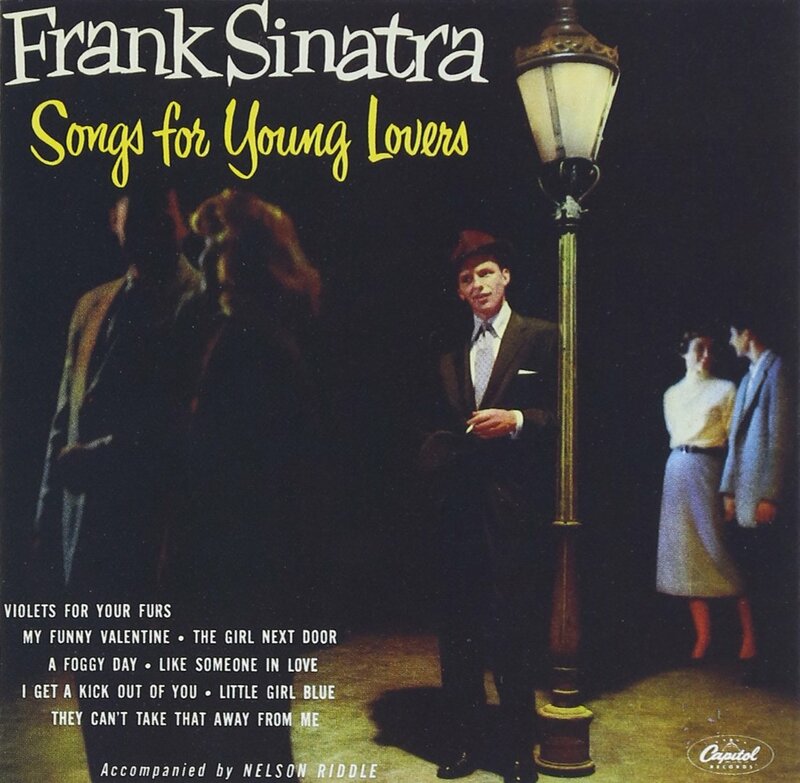 In 1955, at the age of 17, my father, Don Altobell, first discovered Frank Sinatra when he bought the LP “Swing Easy / Song for Young Lovers.” Dad knew who Frank was, obviously, but didn’t think much about him. He thought he was “okay” but no Perry Como. The album he chose to buy appealed to him for a couple reasons -- one, he recognized most of the song titles, but more importantly this album had sixteen songs whereas most pop albums at the time only had twelve. “More bang for the buck,” he would say. So, Dad’s frugalness and a keen eye for a bargain drastically and beautifully, altered his life forever. 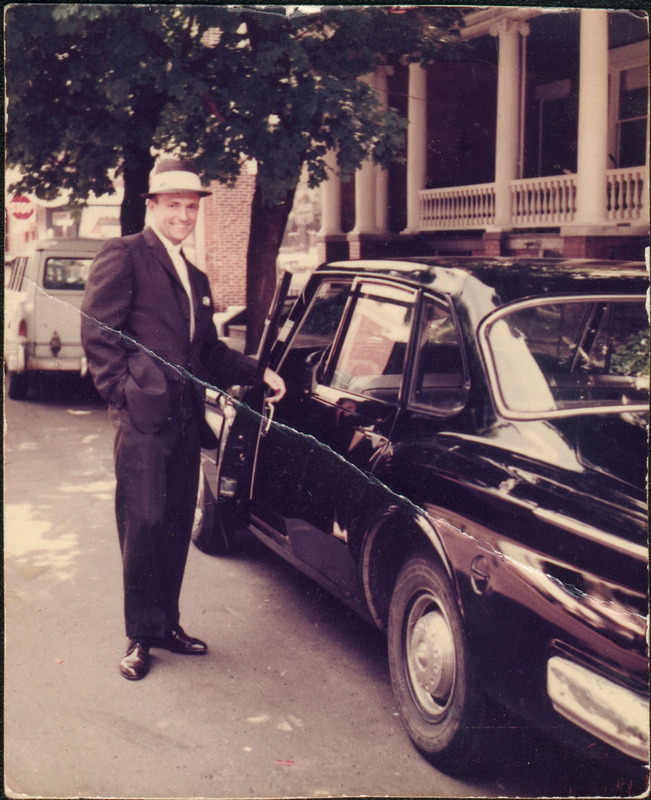 For the rest of his life, my father was a devoted Sinatra fan/devotee. Dad dressed like Frank, spoke like Frank, parted his hair like Frank, drank like Frank, and romanced like Frank. I’m pretty sure Dad would make decisions by asking “What would Frank do?” WWFD. Dad loved Frank Sinatra. Dad also loved to draw, paint and sketch portraits of people he admired. When he was really young he drew opera singers, baseball players, and boxers. As he got older he would draw his favorite singers, Como, Vic Damone, and of course, Frank Sinatra. In 1958, Dad had the great fortune to meet Eydie Gorme backstage at the old Latin Casino at 13th and Walnut in Philadelphia. Dad decided to draw her portrait, hoping she might autograph it. Not only did she sign it she invited him to watch her next show for free. With newly strengthened confidence and knowledge of how to get backstage at the Latin Casino, Dad would draw an 11 X 14 inch each week of the featured artist and follow the same procedure: show up backstage, ask the star to autograph his drawing of them, then see the show for free. 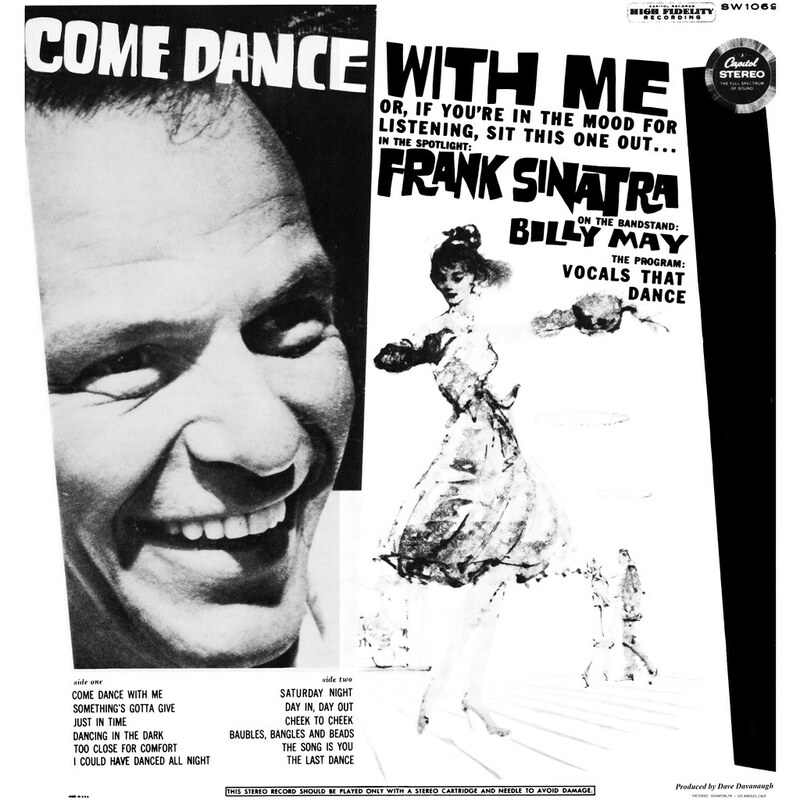 In the early months of 1959 dad met Sammy Davis Jr., Tony Bennett, Ella Fitzgerald, Jimmy Durante, Pearl Bailey, Xavier Cougat, Ertha Kitt, Stan Kenon, Nina Simone, Peggy Lee, and Perry Como. A veritable who’s who of the top talent of the times. Even with the thrill, honor, and satisfaction of meeting all the wonderful singers and having their autograph, his high-water mark had yet to come. It was a goal almost too great to hope for. Dad told me, “Frank was so big and so popular in 1959 meeting him did not seem possible. Everything he did was out on the West Coast at the time" -- too far away to even dream of a meeting. Besides the distance, there was the “unapproachableness" of him. We’re talking about FRANK SINATRA. Still, Dad had confidence in his drawings as a means to meet everyone. He had developed an ability to ignore the “gate-keepers,” the people whose job it was to say he could not approach or “bother” the star. All Dad needed was for Frank to come near enough to Philadelphia. Would he work the Latin? Or maybe the Copa in New York? What were the odds? These would probably never happen. 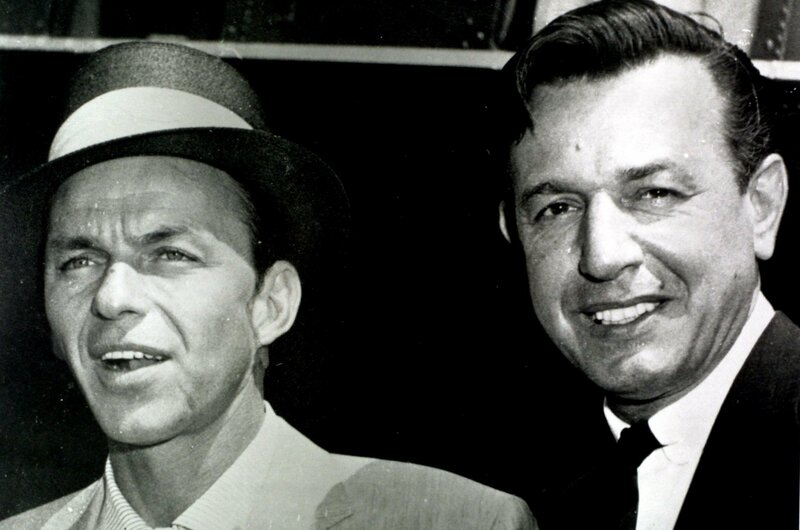 But, in June of 1959, Dad read that Frank would be doing a 10-night stint at Atlantic City’s 500 Club. Finally! The club itself had an adjacent office that was crammed full of people, all excited, all shouting just to be heard. The 500 Club owner, Skinny D’amato, sat at a desk and politely, but firmly told everyone there were no seats left and they couldn’t get in no matter why they were there or who they knew. After, what Dad called “an amazing show,” he made his way back to the green room. The room was crowded with people all of whom had been specially invited. There was Joe DiMaggio, Tony Bennett, Steve and Eydie, Middleweight Champion, Joey Giordello… and Don Altobell. Of course, Dad said yes…what else could he said to this man whom he so respected and revered? Frank autographed one of the drawings and they took a photo together. And then it was over. All in all just five or ten minutes. 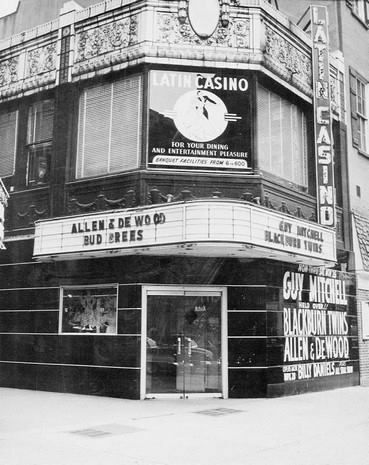 Over the next few years, the 500 Club became Dad’s Atlantic City Latin Casino. By that, I mean Dad was conformable, accepted, and successful at meeting stars to autograph his drawings and see shows for free. He saw Dean Martin, Sammy Davis Jr., (again), and of course, Frank, whom Dad would meet and shake hands with a dozen more times. During the sixties, Dad married, and fathered two sons and, sadly, discovered he had multiple sclerosis. Eventually, over the years Dad stopped drawing, stopped working, and eventually stopped walking. 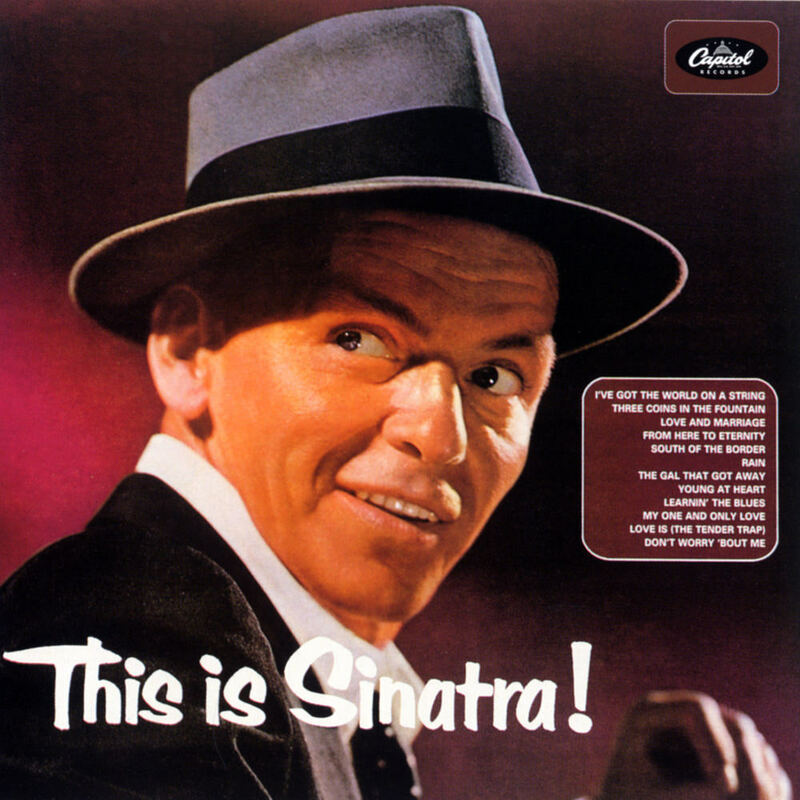 But he never stopped loving Frank Sinatra. Frank kept Dad going long after his body failed him. He was content with his wonderful memories and, in some ways, his relationship with Frank kept Dad happy, positive, and alive when most of us probably would have given up. Whenever I think about Dad today, now that he’s passed, I think about his smile and the way he loved Frank. He surrounded himself with the drawings and the photos he drew and took of Frank. It always lifted his spirits when he retold his stories to his friends and family.. and we never got tired of hearing them. I would like to be remembered as a man who had a wonderful time living life, a man who had good friends, fine family - and I don’t think I could ask for anything more than that, actually. View Dad's art work and 500 Club photos.